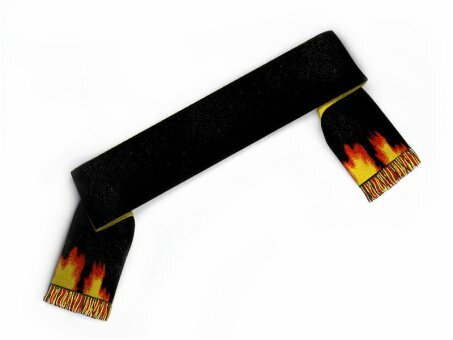 Edit design Custom scarf with flames , or create your design from scratch. 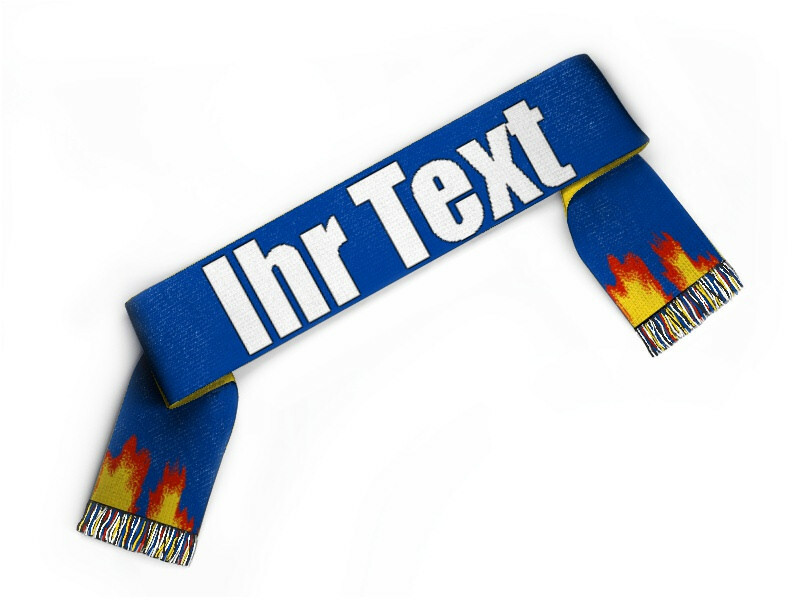 Design and order now: Football scarf with Flames. It is a must have this season, burn for your team with this custom scarf.